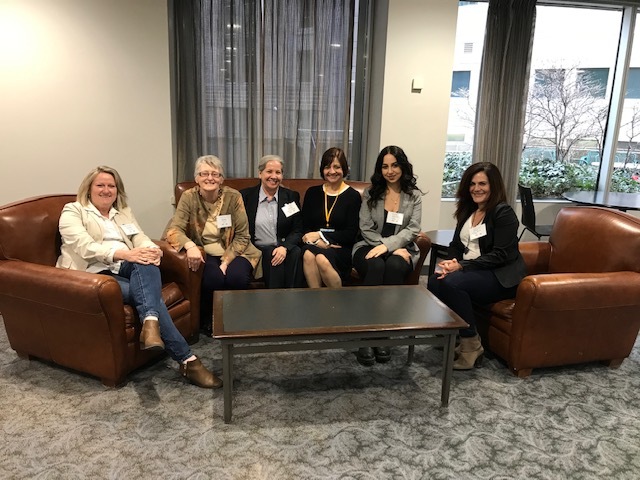 On Thursday April 11, 2019, the 7th Canada Travel Fraud Prevention Group meeting was held in Toronto. 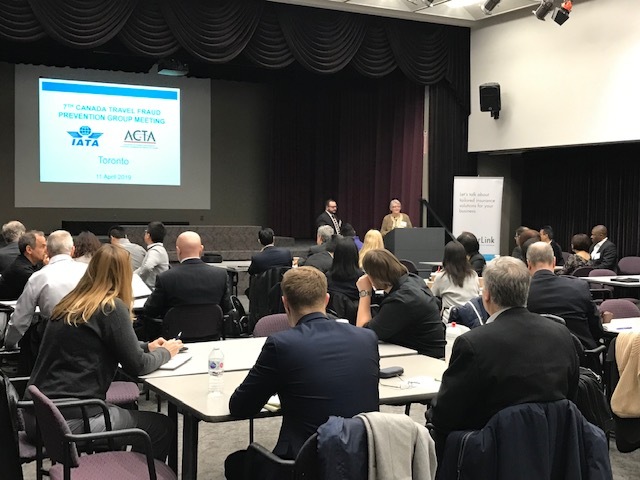 It began with a warm welcome extended by Attila Uklu, Aviation Industry Analyst IATA and Doreen Lynch, Director of Membership ACTA, to over 60 participants. 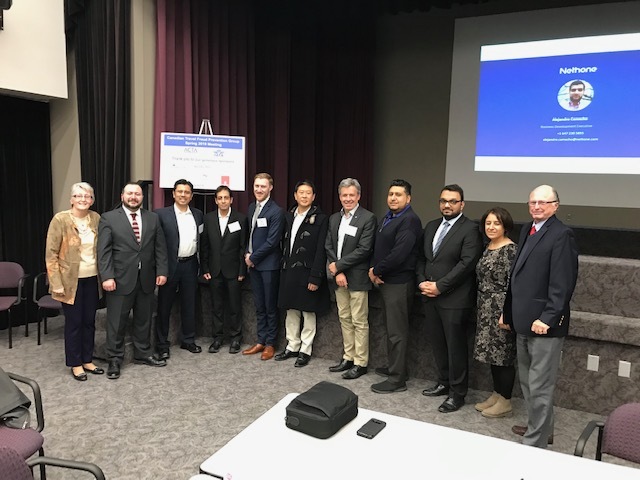 Pictured here with ACTA are CAA SCO, George Brown College, Merit Travel and TravelBrands. Thank you to all of the Travel Agencies, suppliers, tour operators and associations that participated in the meeting!